Sydney Head Office is relocating! 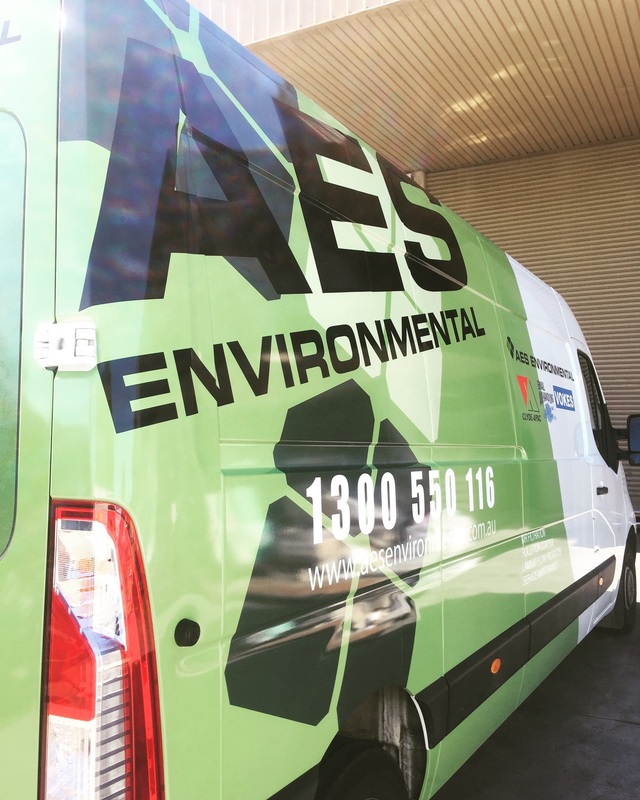 AES Environmental Head Office in Sydney is moving, but don’t worry, we are not going far. 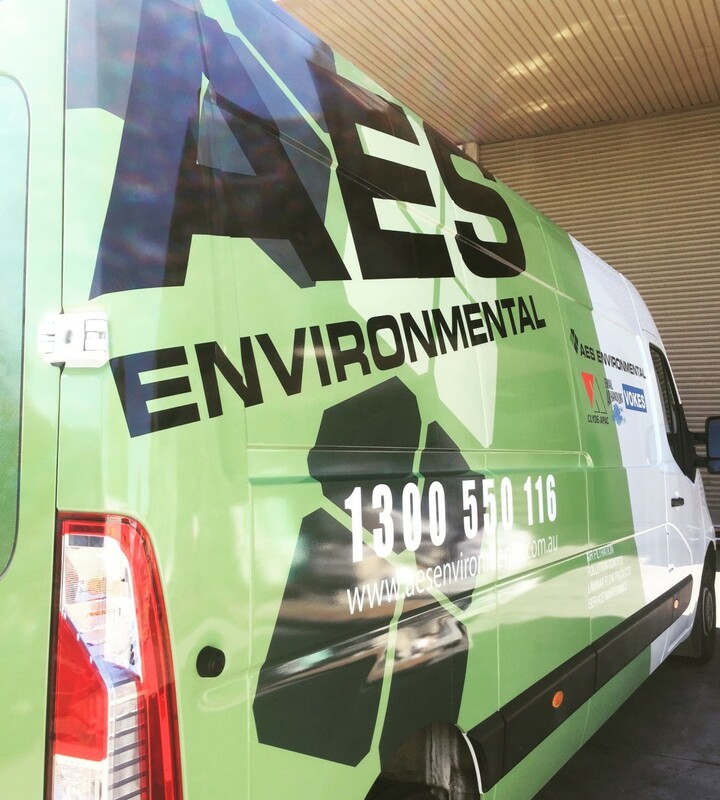 Due to continued growth and strength of Australian manufactured products, AES Environmental Sydney will be moving to 9A Pembury Rd, Minto, NSW 2566. AES Environmental is looking forward to the continued expansion of our services and manufacturing plant, as Pembury Rd allows AES Environmental to actively engage with its customers by providing areas for visitors to view AES Enivironmentals’ filtration test rigs and to learn about the Australian Standards and the groups manufacturing capabilities. Our customers will be able to visit us in our new premises towards the end of August, because we are only moving a few streets down, we anticipate only very limited disruption to regular service. We look forward to being able to better supply our customers while we continue to develop our local manufacturing capabilities further. We know it’s been a while since we saw you at ARBS 2016. Please check out our flyer that features a quick update of our latest projects. 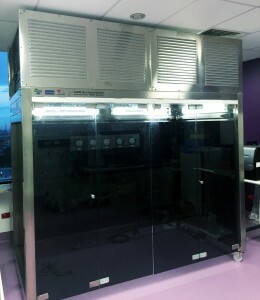 AES Environmental is ready to fulfill your air filtration and pollution control needs from a single, integrated source. Our brands and products are market-leading names within their fields. Whatever business area you operate in, effective air filtration and pollution control is vital for your products, processes and people. 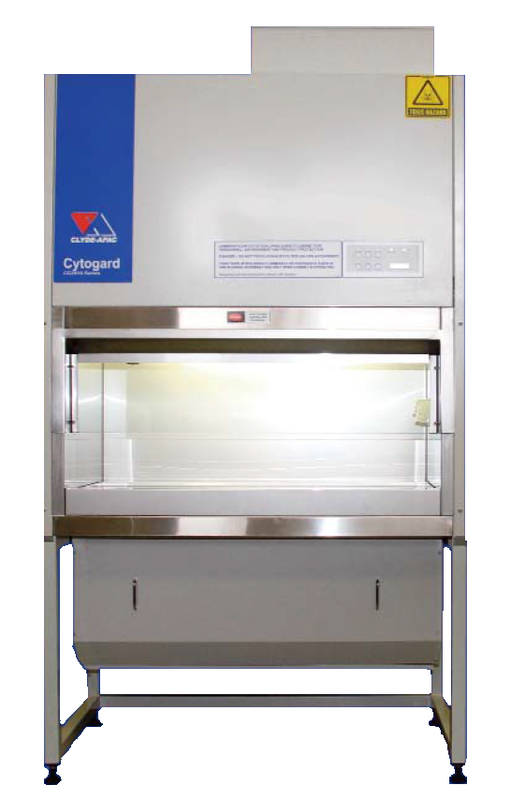 Our Clyde-Apac CG2000 Cytotoxic Drug Safety Cabinet (CDSC) was first produced in Australia in the late 1980’s. This model has only seen minor changes throughout the years with updates applied to the design as standards have developed. 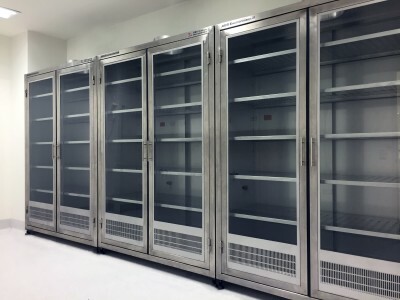 New technology has been introduced for the control system and fans, improving energy efficiency and ease of operation. Fundamentally the series remains the same, tried and tested throughout the years and still as popular as ever. AES recently won a project for the supply of CDSC’s to the new childrens hospital in Perth along with projects in South Australia. This year AES has exported its CG2000 to 10 different countries, this has been a boost to our Australian Manufacturing and it demonstrates just how highly considered the Australian Standards are. 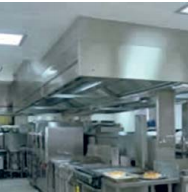 AES Environmental manufactures a kitchen exhaust system (EKEM) that utilises electrostatic precipitators, particulate and gas-phase filters that are just as suitable and won’t produce the toxic gasses that some other systems can. IAQ is a serious matter and many serious chronic diseases are being attributed to air pollution. We have several solutions to help you improve your IAQ, If you would like some additional information or some assistance with your air filtration, please contact your nearest AES office. Have you seen your air filters lately? Can you locate your buildings air filters − how often are they checked? Do your staff members complain of a “stuffy” working environment? 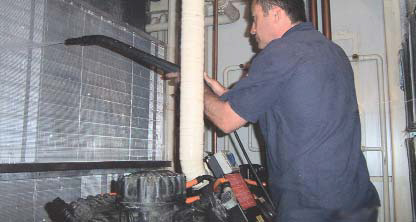 Did you know poorly maintained filtration systems can increase your operating costs? Ever wondered why coils and ducts become dirty in the first place? 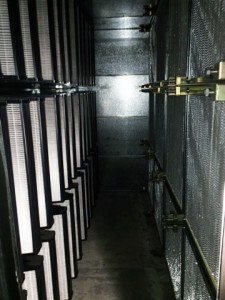 Improving your filtration can reduce duct and coil cleaning costs with over 80% of poor filtration in HVAC systems is not caused by the filters’ efficiency, but deficient retaining systems, sealing arrangements and filter selection are generally the cause. Improving filter efficiency can decrease your pressure differences resulting in significantly lower operating costs. 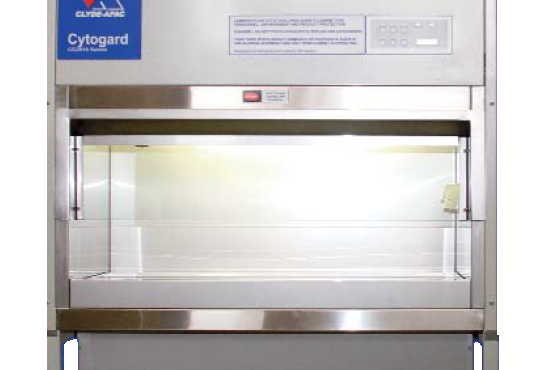 Email Air Handling has a large service network to cater for statewide and national service contracts. Contact us today for more information on 1300 550 116.